​Join us for a small group lunch with 12 of your fellow ISACA St. Louis members. This casual social event is designed to encourage conversation (though you will earn 1 CPE). A Chapter Board Member host will facilitate, and will lead discussions on our chapter (where we are, where we want to go, ideas for the future), our profession, and the state of IT audit and cyber security in St. Louis among many others. The costs of lunch will be covered by the chapter, and we will meet in a private room at the Weber Grill (St. Louis Galleria). 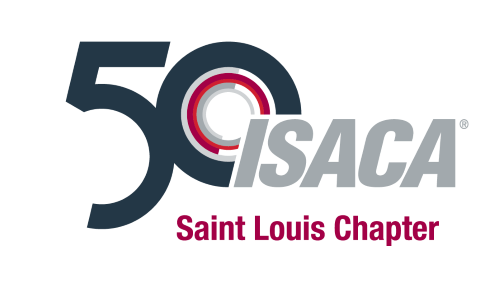 Note: Attendees must be members of ISACA St. Louis. Event attendance is not necessarily limited to a total of 12; based on demand additional groups will be added.